It is Thanksgiving and you are the turkey... sounds like TROUBLE! 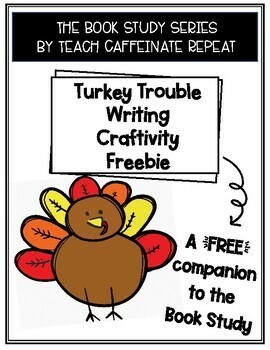 Use this FREE craftivity to write about what you would do on Thanksgiving if you were a turkey. 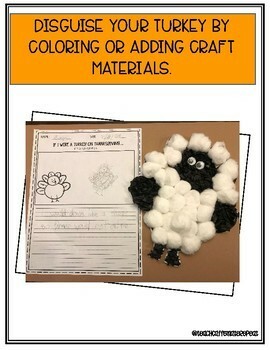 Then disguise your turkey using craft materials or by simply coloring it. This product can be used alone or as a companion to the Turkey Trouble Book Study.